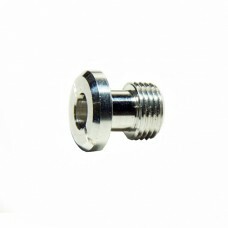 FABG-40 - 10mm diameter, PT1/8 adapter. 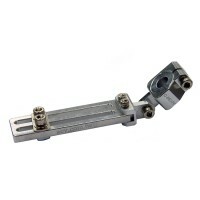 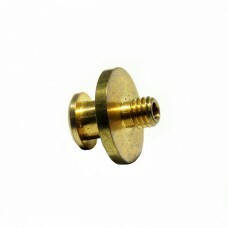 suitable for as follow 940240 vacuum cups, SC-2540 Adjustabl..
AH2 - 11mm diameter, M5x0.8mm adapter. 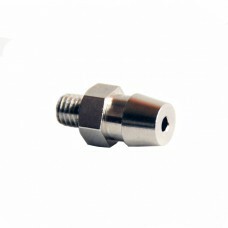 suitable for as follow 960615~960940, 959015, 969020, 110106~..
AH28 - 11mm diameter, PT1/8 adapter. 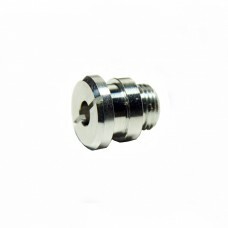 suitable for as follow 960615~960940, 959015, 969020, 110106~11..
AH89 - 12mm diameter, M5x0.8mm adapter. 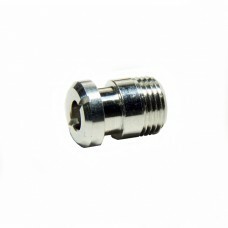 suitable for as follow 990005~991030, 971020~971630, 980008~..
FAFG-4 - 13.5mm diameter, PT1/8 adapter. 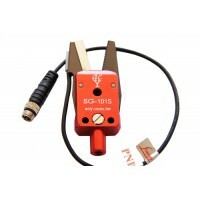 suitable for as follow 930140 vacuum cups, SC-2540 Adjustab..
FABG-50 - 15mm diameter, PT1/8 adapter. 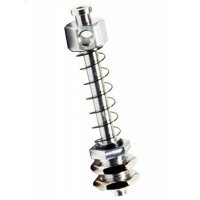 suitable for as follow 940250 vacuum cups, SC-2540 Adjustabl..
FAFG-568 - 20mm diameter, PT1/8 adapter. 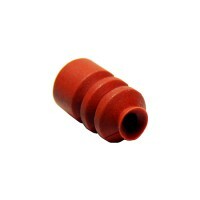 suitable for as follow 930250, 930360, 930480 vacuum cups, ..
AH6 - 3.5mm diameter, M3x0.5mm adapter. 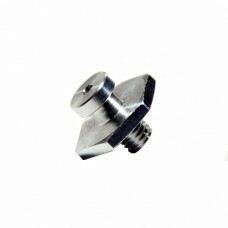 suitable for as follow 969004, 969006 vacuum cups, H6S-6-6, ..
BF-7 - 5.2mm diameter, M5x0.8mm adapter. 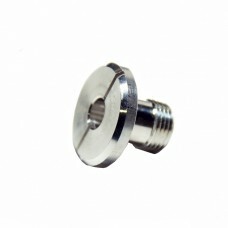 suitable for as follow 900110~901014 vacuum cups, CC-3010 C..
AHH - 7.5mm diameter, M5x0.8mm adapter. 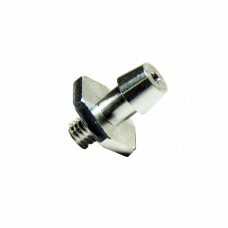 suitable for as follow 910520~910840, 920120 vacuum cups, CC..
AH1 - 7mm diameter, M5x0.8mm adapter. 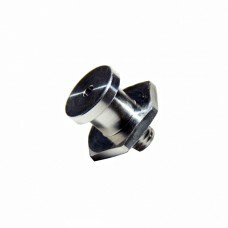 suitable for as follow 960004~960514, 110908, 111012, 950106~9..
BF-8 - 7.8mm diameter, M5x0.8mm adapter. 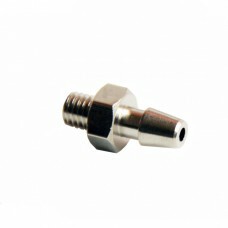 suitable for as follow 901116 vacuum cups, CC-3010 Cross Co..
FABM-30 - 9mm diameter, M5x0.8mm adapter. 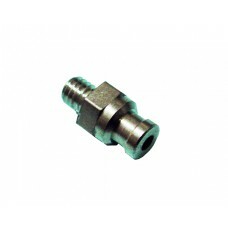 suitable for as follow 9940130 vacuum cups, CC-3010 cross ..